Top Five Plantronics Headsets in February 2014 - Headsets Direct, Inc.
At Headsets Direct, we obviously sell a lot of headsets…and we are excited to share with you the Top Selling Headsets for February 2014. All of them are top performing Plantronics business-grade headsets. Take a look and be sure to let us know if you have any questions or if you are ready to add any of these top performers to your every day routine! One of our best-selling headsets, the CS540 Wireless Headset helps increase your productivity by allowing you to talk hands free, so you can find documentation, files or anything else away from your desk you need without putting your call on hold. Add a handset lifter and you can answer and complete your calls remotely, allowing for a more efficient and productive work environment. 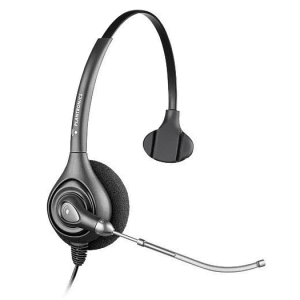 The HW251N headset is an outstanding headset for people working in call centers with its noise-canceling microphone. The headband is adjustable to fit all head sizes. 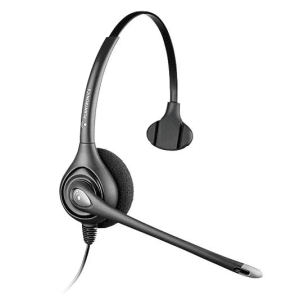 The HW261N headset is particularly valuable for workers in call centers or any noisy environment. 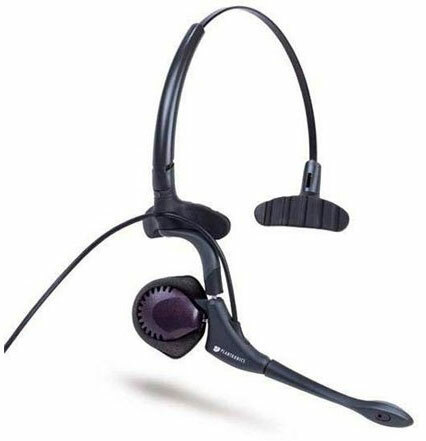 This corded headset covers both ears, so you can concentrate on your call and not be distracted. 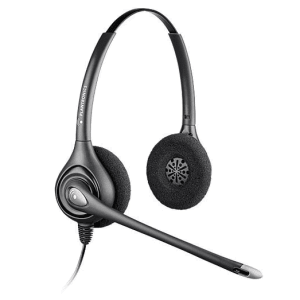 The H171N headset is the perfect headset for first time users and users wanting flexibility. The H171N comes with two wearing styles so you can try over-the-ear and over-the-head configurations until you determine your perfect fit. 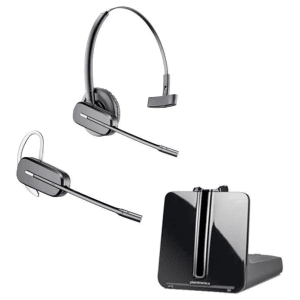 The Plantronics HW251 headset is a great commercial-grade wired/corded headset. The HW251 is very lightweight and comfortable. It covers one ear, so you can stay in touch with others around you.